He didn’t miss a single edition of the race. He won the overall age group ranking of CHALLENGEPRAGUE twice. He set Czech record time in Hawaii. 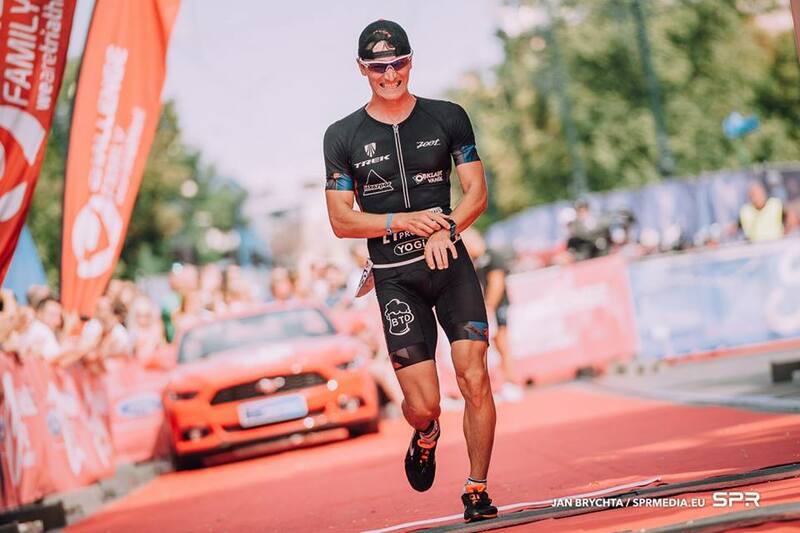 Read, what motivates Petr Soukup to compete in elite this year and what are his ambitious. In the previous two years, you have won the age group category. This year we are going to see you in elite. What lead you to that change and what’s your ambitious? To compete in between PROs was further natural step regarding to my improvements. In between age groupers I was becoming to lose my motivation. The competition is increasing every year and I aware of that. Prague will be one of my goals of this seasons and I want to be 100 % ready. I would be happy with top 6. You haven’t missed a single edition of the race, what brings you back? I consider Prague and the nationals as the most prestigious race on half distance in the Czech Republic. I am excited to compare myself with the best and Prague is great opportunity to do so. Great venue, attractive courses, top triathletes, just around the corner from where I live. I would be silly not to compete here. Which part of the race do you like the best? I am always looking forward to the running part (at least the beginning of it). This year is going to be my comeback in between ELITE. The last time I competed as a PRO was in 2010. My goal is to improve in all three disciplines. During the season I want to do Ironman 70.3 races in Europe and be in top shape for the ITU and ETU championship in long distance triathlon. At the end of the season I want to take vacation somewhere hot and make it nice with a full long distance triathlon. You had the chance to train next to the best athletes in the world such Sebastian Kienle. Now you became a PRO yourself. 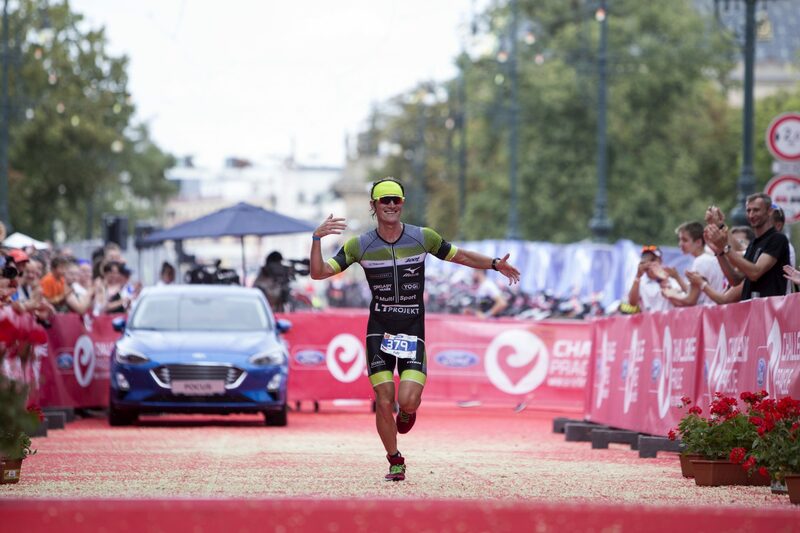 What it means to be a professional triathlete? Unfortunately, it doesn’t mean I am not working and someone sends me money on my account. That would be amazing! Thanks to my partners I can afford training camps, good quality material and freedom in the choice of competitions. I work on my weaknesses, which I am aware of. I focus more on the quality of trainings, I don’t underestimate regeneration and I consider more details, which I didn’t find important before. However, it’s still mainly about the training and mindset. What advice would you give to the beginners, who are planning on doing Try-athlon this year? It’s one tenth of the long distance race. However, if you really want to enjoy the race and not only suffer, it’s important not to underestimate the preparation and start training in time. During the training, I would try out the race course. Swim in the Vltava rice or any open water, check out the bike course and run around the river side with a pit stop 😉 You will appreciate it in the race. On the race day, stay calm and enjoy the unique atmosphere of the finish line!